The lab focuses on the development and application of biochemical and biophysical tools to characterize the structure, reactivity and metal binding properties of soluble and membrane proteins and biomolecules involved in transition metal homeostasis. We aim at elucidating the mechanisms of transport, reactivity and coordination chemistry of essential and toxic transition metals, as well as metal-based complexes utilized as anti-cancer drugs or metal-based compounds in diagnostic. 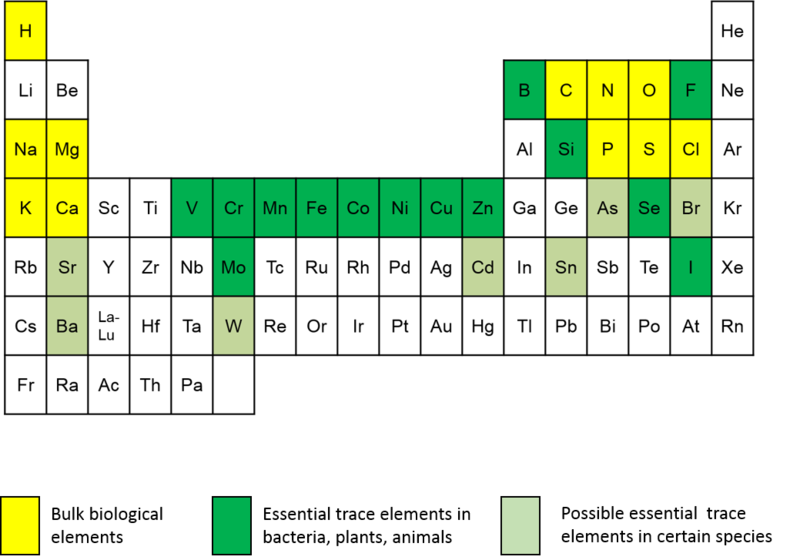 Transition metals are indispensable chemical elements for the chemistry of life. They play essential roles in biochemical processes critical for cellular metabolic activity and survival. Because in all living organisms their concentrations are tightly regulated to meet indispensable cellular requirements without reaching toxic levels, an intricate system of metal-binding macromolecules evolved to guarantee uptake, storage and distribution of metal pools.